French wines from Provence and the Southern Rhône Valley are generously varied, with a wine to suit every possible meal. This time of year, thoughts turn to the holidays, when traditional flavors come together on the table as families gather together in homes across the world. The American holiday of Thanksgiving is meant to celebrate local foods prepared by those of many backgrounds, joining in the spirit of friendship, family, abundance and prosperity. Who can resist such charm, such comfort? 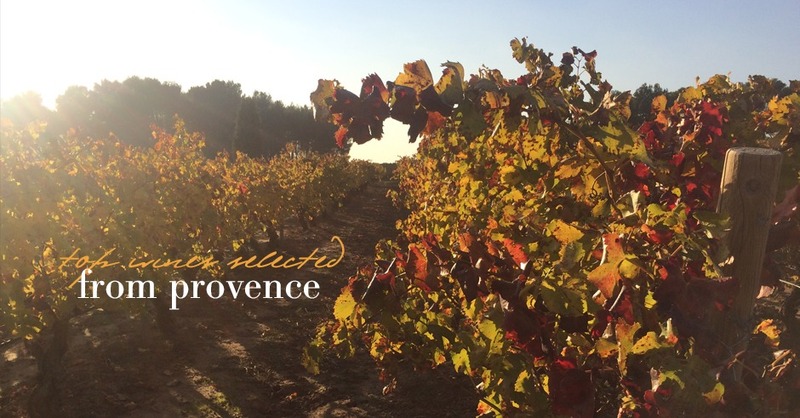 Our Luxe Provence Thanksgiving Wine Guide has been curated to envelope the authenticity of wines from the South of France, paired with the range of traditional Thanksgiving foods. These wines are particularly food-friendly and will be a delight with any menu during the holiday season. 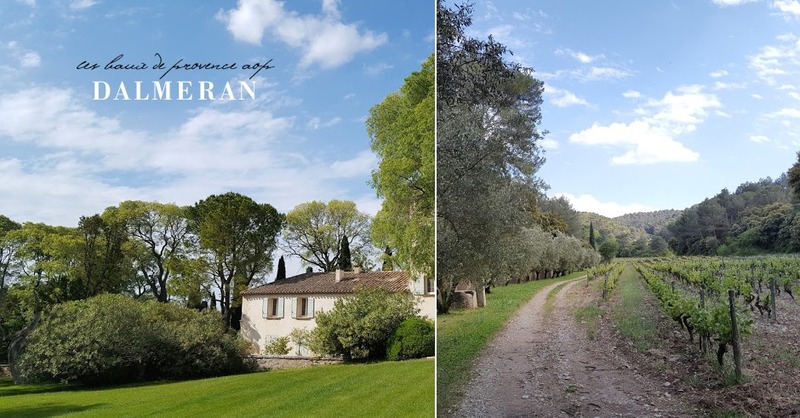 Cairanne is a relatively new Cru, recognized as such in 2016, though excellent Côtes du Rhône Villages wine has been made there for many generations. 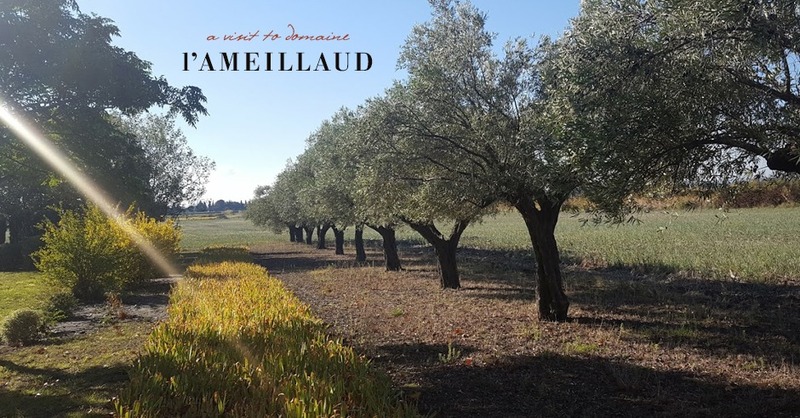 The Domaine l’Ameillaud property was built in the mid 19th century and current owners, Nick and Sabine Thompson, have established a truly soothing and beautiful environment, surrounded by the Dentelles de Montmirail, native vineyards, and olive trees. Not only do the Thompsons make wine with impeccable character, they also run Mas Meyeau, a relaxing holiday rental with vineyard views. Harmas is a blend of 60% Grenache, 20% Syrah 18% Carignan, and a dash of Mourvèdre from 45-year-old-vines. Beautiful smooth tannins and rich aromatics make this a beautiful pairing for your holiday lamb prepared with Herbs de Provence. 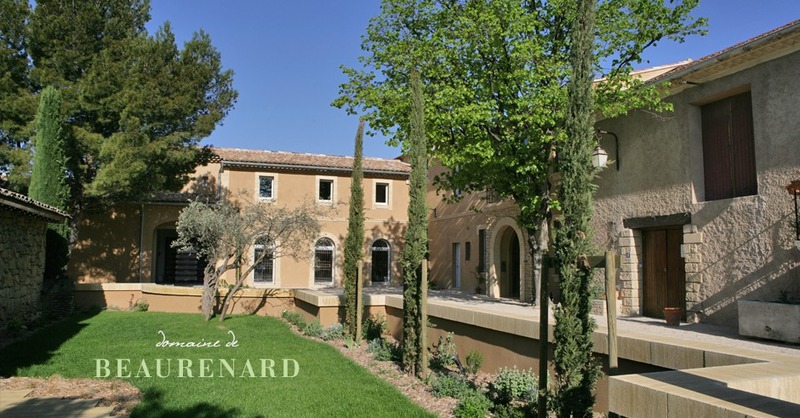 Domaine Dalmeran is a member of Les Baux-de-Provence AOP. 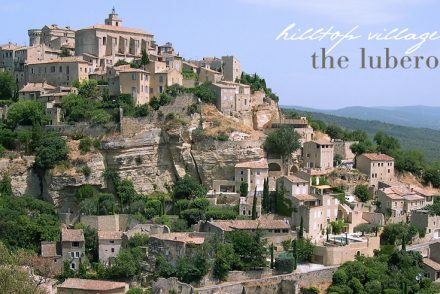 Their beautiful property is located on the edge of Saint-Etienne-du-Grès, with a vineyard view of the Alpilles range. 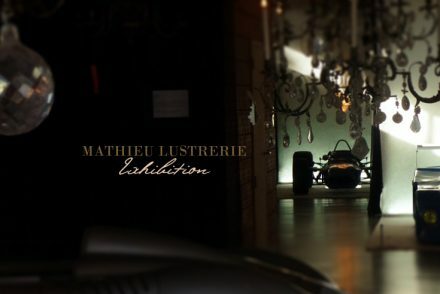 This producer is highly artful in their wines as well as their setting, with carved woodwork sculptures scattered throughout the expansive garden and lawn. A white wine from the region is uncommon, and this particular bottle is aromatic, rich and balanced – perfect for nearly any dish on the Thanksgiving table. Grenache Blanc, Clairette, Rousssane, and Bourboulenc are all grown organically, in the fashion of all Domaine Dalmeran vines. We just tasted this lovely Chaos Blanc at the fabulous new La Cave du Cours Mirabeau in Aix-en-Provence last week. 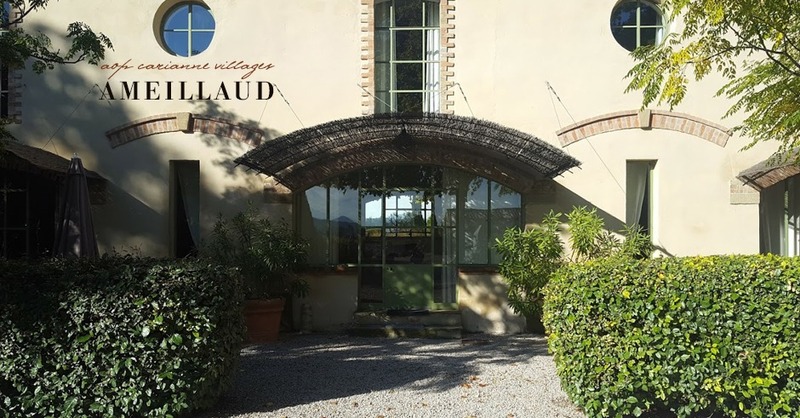 This great local cave offers an excellent, diverse selection of our favorite wines and is a great place to stop in for a tasting, while strolling in Aix. This beautiful dry white made from a blend of 70 percent Roussanne and 30 percent Marsanne grapes grown in the pebbly, white kaolin soils of Chateau de Larnage. This Crozes-Hermitage is a perfectly oaked white “with hints of peach and hawthorne flower mingling with cream, and deep, resonant flavors which turn the fruit allusions towards soft apricot, almond and cashew… 91 points from Decanter Magazine.” A great opton for those who prefer a complex white with their turkey and a nutty stuffing. 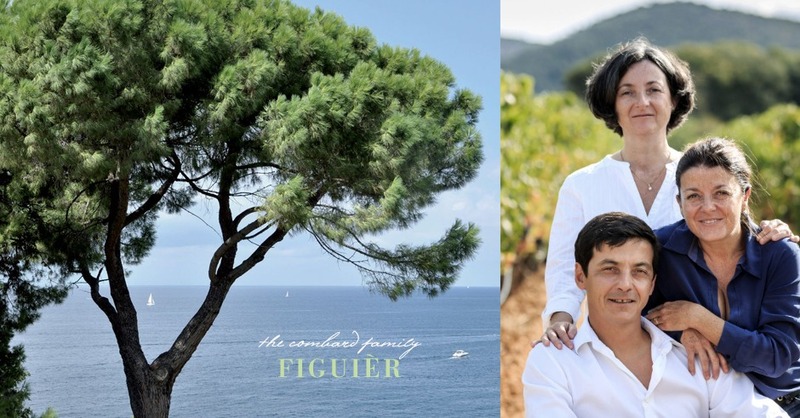 Thierry and Gilles Faravel, brothers, are the second-generation proprietors and winemakers at Domaine le Bouïssière. They work with an eye on tradition, but a forward-facing wisdom to realize the highest potential of the region for the future. 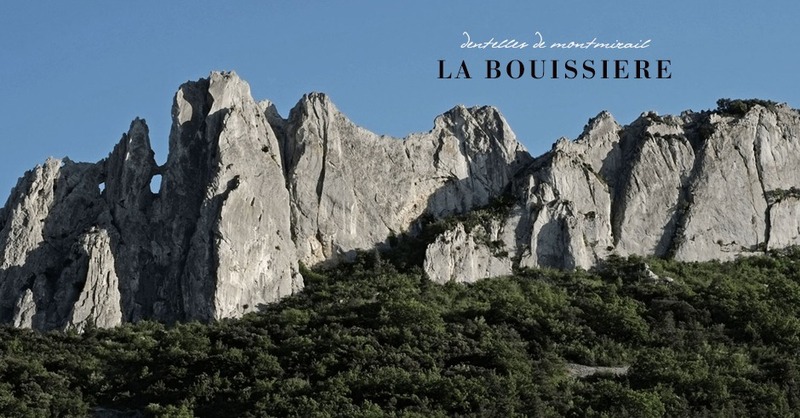 They tend decades-old vines planted by their father, some grown with altitude in the Dentelles de Montmirail (pictured above). This Gigondas is 75% Grenache, 25% Syrah, and 5% Mourvèdre. One of the most beautiful characteristics of this wine is the freshness of the fruit. While this is a full-bodied wine, balanced acids harmonize with tannins to bring a generous food-friendliness. Rich sausage stuffing and even balsamic Brussels sprouts would go well with this wine. A sparkling wine from Provence is a rarity, but the Combard family believes there is place in the picture for rosé bubbly that is emblematic of the region. 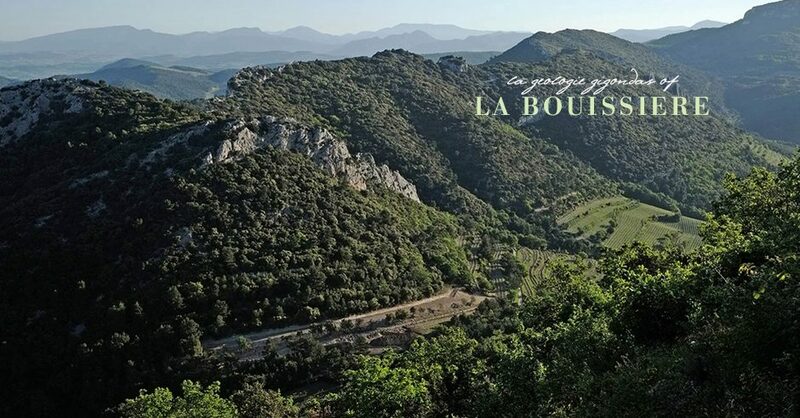 The family-run domaine is located between Mediterranean Sea and Massif des Maures near Bormes-les-Mimosas. Vin Doux Naturel is a traditional dessert wine from the Southern Rhône Valley, one that possesses a dissolving savoriness as much as sweetness. This bottle comes from Domaine de Beaurenard, known for their biodynamic portfolio from Châteauneuf-du-Pape. 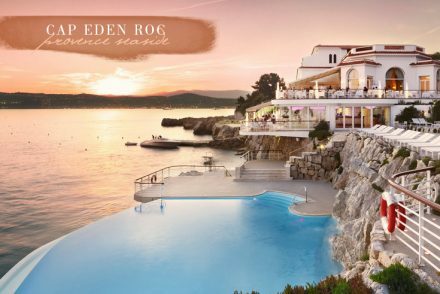 Family-run for seven generations, their name dates back to an age when the ancient Provençal language was spoken in the area. This wine comes from their vineyards in nearby Rasteau, a haven of sloping south-facing vineyards that are protected from the Mistral. Vin Doux Naturel, or VDN, is excellent as a dessert wine – a few sips are complex, rich and satisfying. A substantial cheese plate with a handful of salted almonds would also be lovely with this. Have a fabulous Thanksgiving and let us know what you think about our wine selections for this season. Stay tuned for our holiday wine guide, coming up next! 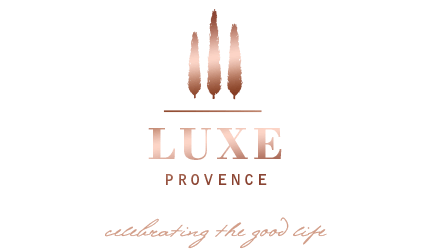 Blog Written by: Jill Barth from L’Occasion – A Reason for Wine and Provence Wine Master for Luxe Provence. Graphic design, additions by Tarik Koivisto. Photo credits: Vineyards shots by Tarik Koivisto, Ameillaud and Dalmeran by Jill Barth. Images of Domaine de Bouissiere, Domaine de Beaurenard, Domaine Saint André de Figuière courtesy of the owners.